According to the Design Build Institute of America, the design/build construction delivery method has grown to encompass almost 50% of new construction over the past 25 years, making it one of the most influential trends in design and construction today. 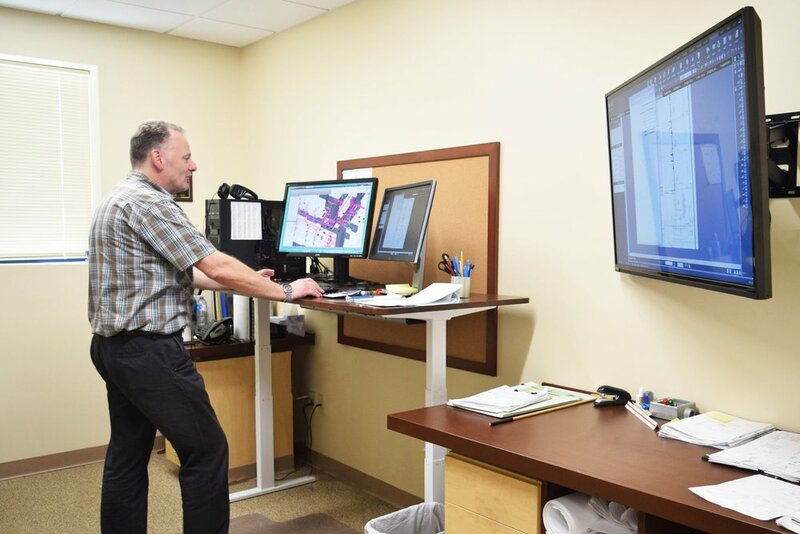 It's no wonder why: providing design/build services eliminates the owner need to coordinate the design and construction teams and streamlines the design and construction process, resulting in both time and money savings. Working as one team under the direction of an experienced project manager, Rizzo is able to control safety, quality, cost, schedule, and final delivery, effectively ensuring project success. The Rizzo approach results in high-quality projects designed and built to meet the needs of our clients — especially those who wish to receive their project at the earliest possible time. Single point of responsibility — the contractor is your one source of accountability for how the end result looks, how much it costs, and how quickly it is completed. Reducing the delivery schedule — sometimes by more than 12%. Overlapping the design and construction phases significantly shortens the schedule, and any potential problems can be discovered and solved earlier. Better quality control & communication — because the designer, engineer, and builder are either from the same firm or are working closely, any potential problems can be discovered by both the design professional and a construction expert at the same time and solved before the project starts; this can also get rid of any ambiguity that can occur in material selection and construction specifications.